Kit Pang says if he wrote a book, it would be called From Introvert to Extrovert. He generously shares his story of going from shy teenager to curious and determined entrepreneur in the field of public speaking. Just last year, he decided to refocus his career to help public speakers build their skills on stage and market themselves so they stand out. He shares how he is building his brand and gives helpful tips for building yours. Kit’s hustle is inspiring and his stories are both informative and transformational. 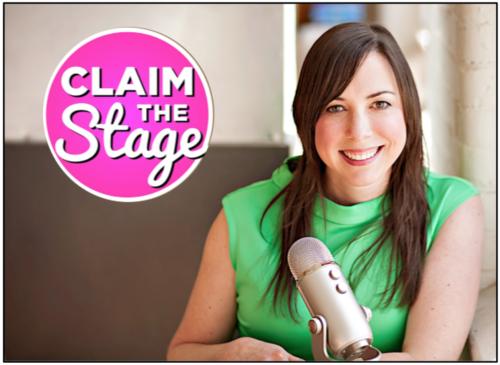 If you’re a new speaker starting out and looking for some ideas to get your name out there, this episode is sure to help!